Lease the EIZO 27″ FlexScan Monitor for 4K Resolution, Colour Accuracy & Adaptive Display Options. Free Up Your Workspace & get delivered one of the best, most accurate colour displays available. 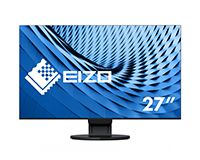 The EIZO 27″ FlexScan 4K monitor is frameless with unparalleled viewing angles, fully adjustable stand & a high pixel density of 163 PP. It’s USB-C connectivity also makes it a great choice for USB-C laptops. 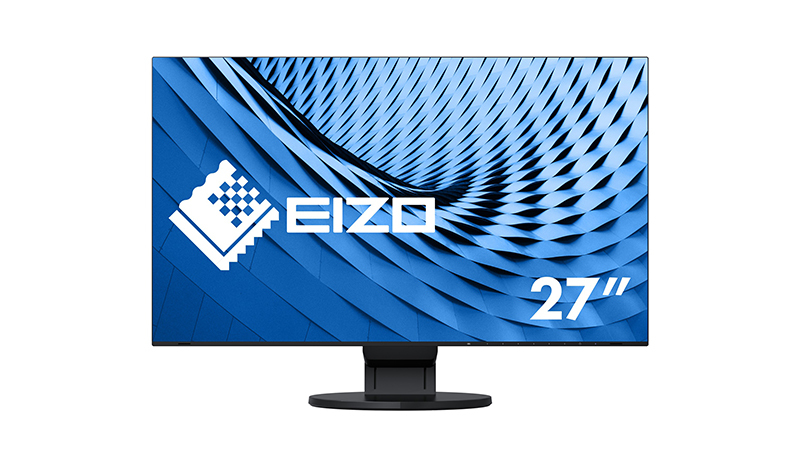 EIZO’s single USB Type-C connection allows you to display video, playback audio, transmit USB signals, and supply up to 60W of power to attached devices such as smartphones and notebooks. Its internal power unit also means there’s no clunky external AC adapter required just a slim easy to manage cable. EIZO monitors come with everything you expect with a HardSoft Flexi-Lease. Our 3 year ‘No Quibble’ Warranty, guaranteed ownership for just £1 & Technical Support from our engineers. But the manufacturer also guarantees a 5-year Warranty & Zero bright Pixel guarantee. Learn more here. You get the best monitors without impacting your cash flow when you lease with HardSoft, as well as affordable products our leases allow you to take full advantage of our 3-Year Warranty Guarantee and UK-based technical support. Call our team on 0207 1111 643 now to find out more or talk to us online using our WebChat feature.